All Charlie Tickler wants is for his parents to listen. ​Charlie’s parents have left him (again). This time they are off to South Africa to help giant golden moles. And Charlie? He’s been dumped with his TV-obsessed grandparents. 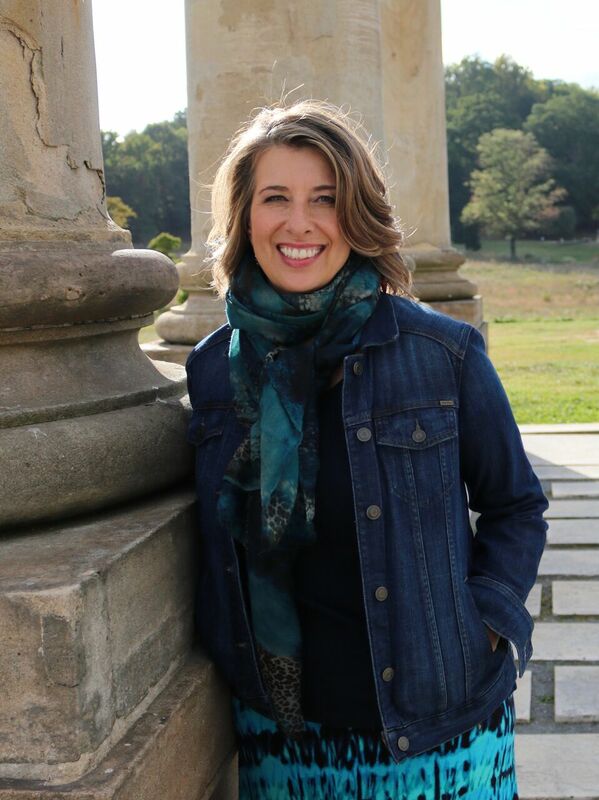 Lonely and curious, Charlie heads into the village of Castle-on-the-Hudson, where a frightened old woman gives him a desperate message—in sign language. When suddenly the woman disappears, Charlie is determined to find answers. All Francine (aka Frog) Castle wants is to be the world’s greatest detective. Frog, who is Deaf, would rather be solving crimes than working at the Flying Hands Cafe. When Charlie Tickler walks into the cafe looking for help, Frog jumps at the chance to tackle a real-life (maybe) murder mystery. 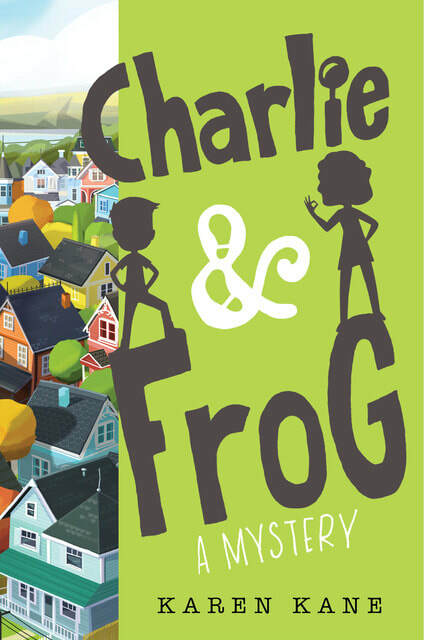 Together, Charlie and Frog set out to decipher a series of clues and uncover the truth behind the missing woman’s message. Charlie needs to learn American Sign Language (fast) to keep up with quick-witted Frog. And Frog needs to gather her detective know-how (now) to solve the mystery before it’s too late. Available for purchase through Amazon, Barnes and Noble, Target, or your local bookstore!